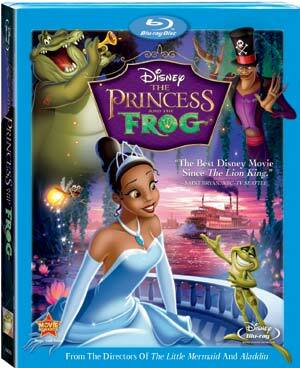 Disney’s The Princess & The Frog, the company’s long-awaited return to classic 2D hand-drawn animation, is available now on Blu-ray Disc. Simon Brew of DenOfGeek has taken a look and was impressed, praising the picture quality as “absolutely exemplary” and the audio as “brilliant”. 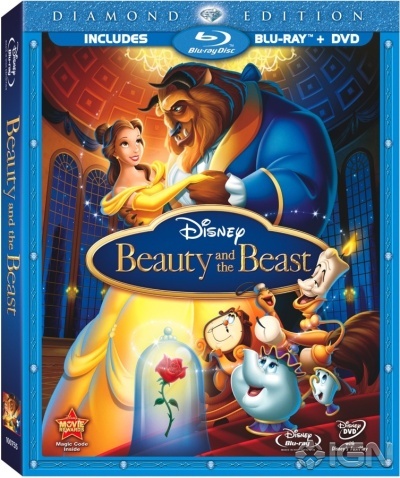 Aside from the film, the disc includes various special features, including “The Return to Hand Drawn Animation”, a featurette which sees members of production team, including Walt Disney Animation Studios’ chief creative officer John Lasseter, talk about how it felt to return to Disney’s classic style after recent forays into computer generated animation. 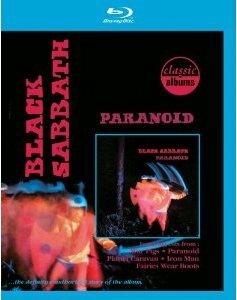 To celebrate the 40th anniversary of legendary 70s rock band Black Sabbath’s Paranoid album, a documentary celebrating its release has been announced for Blu-ray Disc. Heralded as the greatest heavy metal album of all time, the documentary, entitled Black Sabbath: Paranoid, tells us the story behind the music from the original members, Ozzy Osbourne (vocals), Tony Iommi (guitar), Geezer Butler (bass) and Bill Ward (drummer). The story is depicted through a number of interviews with the band, demonstrations and archive videos. Also featured are favourite tracks including “War Pigs” and “Iron Man” and 40 minutes of additional bonus features to complement the title track. The documentary is out now. HollywoodToday has more details. Everyone has a favourite book they can read over and over again. What personal favourite, or forgotten classic, would you like to see adapted for the big screen? From Jane Austen to Irvine Welsh, we look forward to hearing your favourite! 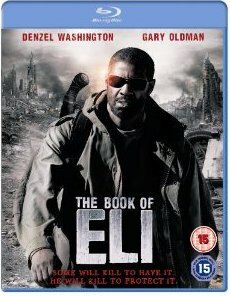 Stylish, post-apocalyptic western, The Book of Eli, has arrived in homes with impressive cinematography truly worthy of high definition viewing. Taking place after the Last Great War in 2043, the film tells the tale of Eli, a desert warrior who protects a mysterious book at any cost. The result? High flying action scenes that must be seen on Blu-ray Disc. The Blu-ray version comes with a number of special features including an exclusive Picture-in-Picture commentary with directors the Hughes brothers and Denzel Washington (Eli), who highlight interesting facts into the making of the film. There are also some deleted scenes and a number of featurettes, including one called Starting Over where the cast and crew talk hypothetically about a Last Great War occurring and the roles they would play. Collider.com has a full review which can be read here. 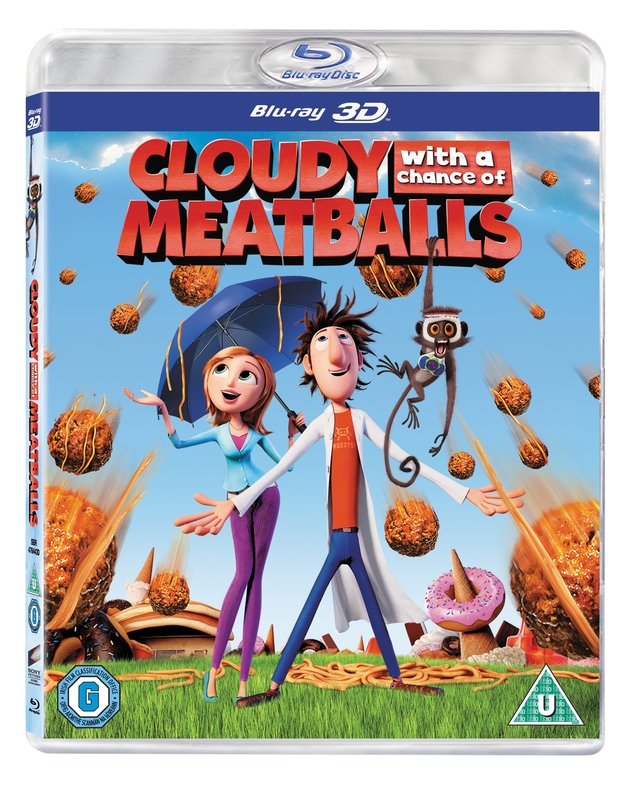 Sony Pictures Home Entertainment’s Cloudy with a Chance of Meatballs has become the first Blu-ray 3D title to be made available in stores outside of 3DTV bundles. Sony Pictures’ first Blu-ray 3D title, Cloudy will be packaged with select Sony 3D BRAVIA televisions, but is also available from various retailers including Amazon. The disc showcases the film’s colourful environments and groundbreaking lighting technology, crafted by an award-winning animation team, in full 1080p high definition 3D. 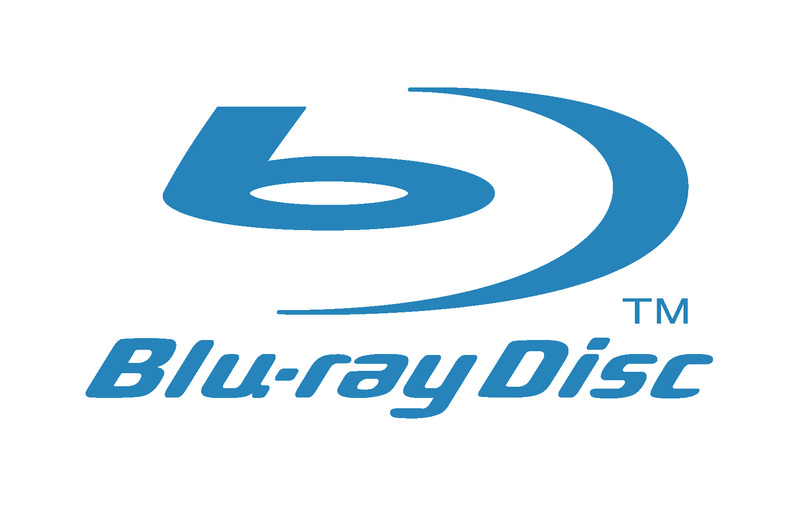 The disc also includes a 2D version of the film that can be viewed on existing Blu-ray players. The full press release can be read here. 3D versions of Open Season and Monster House are expected from Sony Pictures later in the year.